On 12 February 2015 the CJEU issued its ruling (in Case C-539/13) on interpretation of the Specific Mechanism provided for in Chapter 2 of Annex IV to the Act concerning the conditions of accession of the Czech Republic, the Republic of Estonia, the Republic of Cyprus, the Republic of Latvia, the Republic of Lithuania, the Republic of Hungary, the Republic of Malta, the Republic of Poland, the Republic of Slovenia, and the Slovak Republic and the adjustments to the Treaties on which the European Union is founded ("the 2003 Act Accession"). The provision prescribes a mechanism enabling the holder of a patent or supplementary protection certificate (SPC) for a pharmaceutical product to oppose importation of the said product from the new Member States in which protection of the product could not be obtained at the time the patent or SPC was filed. That is, the mechanism lays down an exception to the principle of exhaustion of a patent right. The exception consists of the requirement for whoever is going to import or market a pharmaceutical product from the new Member States into or in a Member State where the product is protected by a patent or SPC to give the holder or beneficiary of the said patent or SPC one month's prior notification of intent to do so. The ruling ensues from a dispute over parallel import of a pharmaceutical product named Singulair from Poland into the United Kingdom. Merck Canada, Inc. ("Merck Canada") are the holders of a patent and an SPC for the active ingredient used in Singulair. Merck Sharp and Dohme ("MSD") are the exclusive licensees for the said patent and SPC. Pharma XL Ltd (a company associated with Sigma) notified MSD of their intention to import Singulair from Poland into the United Kingdom. Three months after first giving notice, Sigma began to import Singulair from Poland. Merck did not manifest their opposition to importation until several months later, whereupon Sigma ceased importing Singulair from Poland. Even so, Merck Canada and MSD commenced infringement proceedings against Sigma for the sales of Singulair Sigma had made to that time. The matter reached the Court of Appeal (England and Wales), which stayed the proceedings to refer a question concerning interpretation of the said Specific Mechanism provided for in Chapter 2 of Annex IV to the 2003 Act of Accession to the CJEU. Several questions were referred, the main one being, in summary: does the holder or beneficiary of a patent or SPC who wishes to prevent the importation in question have to demonstrate its intention previously and, if so, what form should the opposition take? - Sigma contended that the legal provision dealing with the importer's obligation to furnish the holder of the patent or SPC with one month's prior notification of its intention to import the protected product meant that where the holder or beneficiary of protection did not invoke its rights within one month from the time notification was furnished, the importer was entitled to import and market the said product in the Member State concerned after it had obtained authorization from the competent authorities. It consequently maintained that the time period set by the provision implied for the holder or beneficiary of the patent a requirement to exercise its rights in good faith and to give notification of its intention to exercise its rights within the said term, because otherwise the importer would be left in a state of legal uncertainty detrimental to its legitimate interests and expectations. - Merck, in turn, contended that the said Special Mechanism did not impose any requirement on the holder or beneficiary of the patent or SPC to furnish prior notification of its intention to prohibit parallel imports and that if any such requirement existed, both the requirement as such and the means of discharging it would have been expressly laid down. 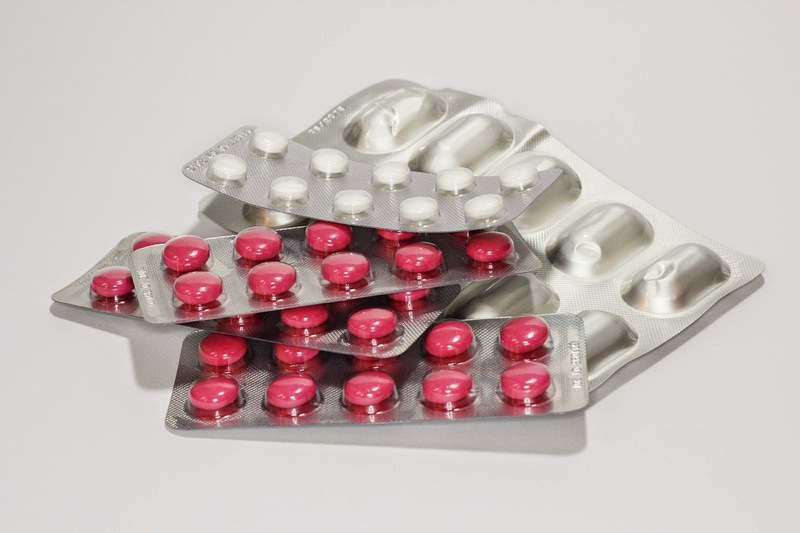 The CJEU's ruling held that: (i) the holder or beneficiary of a patent who intends to prohibit parallel imports of a pharmaceutical product is not required to demonstrate its opposition to importation within one month under the aforesaid Specific Mechanism to be able to enforce its rights over the said product; however, (ii) where the holder or beneficiary does not indicate its opposition to importation within the one-month time limit, the parallel importer may commence importation and marketing after first obtaining authorization from the competent authorities; consequently, (iii) the holder or beneficiary of a patent of SPC may not rely on its rights with regard to any importation and marketing of the pharmaceutical product in question carried out before it intention has been expressly indicated. Thus, this ruling helps define the meaning and scope of the Specific Mechanism provided for in the 2003 Act of Accession as it relates to parallel imports of patented pharmaceutical products, striking a balance between the rights conferred by patents and SPCs and the principle of the free movement of goods in the European Union.